Pears Soft & Fresh Soap is a multi-purpose soap that cleans your skin and keeps it supple all the time. True to its name, the soap gives you a soft and fresh skin instantly.Its active ingredients moisturize your skin from deep within and keeps it looking clean and the pure glycerin and mint extracts give it an instant cool freshness. 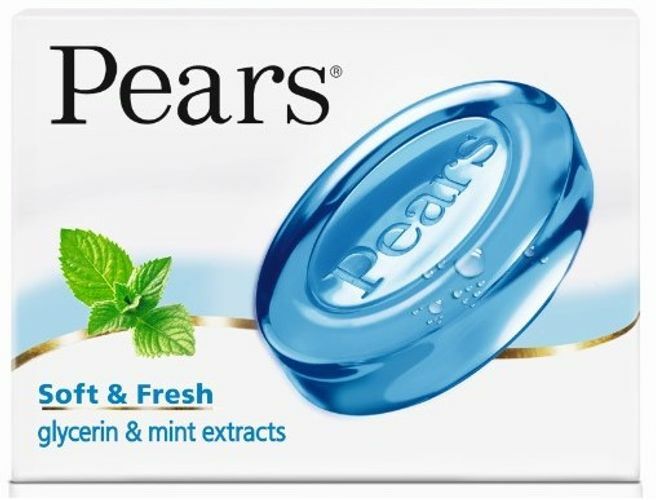 Give yourself a refreshing shower every day, buy the Pears Soft & Fresh Soap Bar, right here!